2nd First Look: Boston: Air Guitarists Unite! Air guitarists come in many forms. Mostly, they're teenage boys who love rocking out to their favorite guitar heroes. Some, embarrassingly, are adult men who still dream about being on stage in front of screaming fans. Playing air guitar is an art form that usually takes place in a bedroom with the door locked. 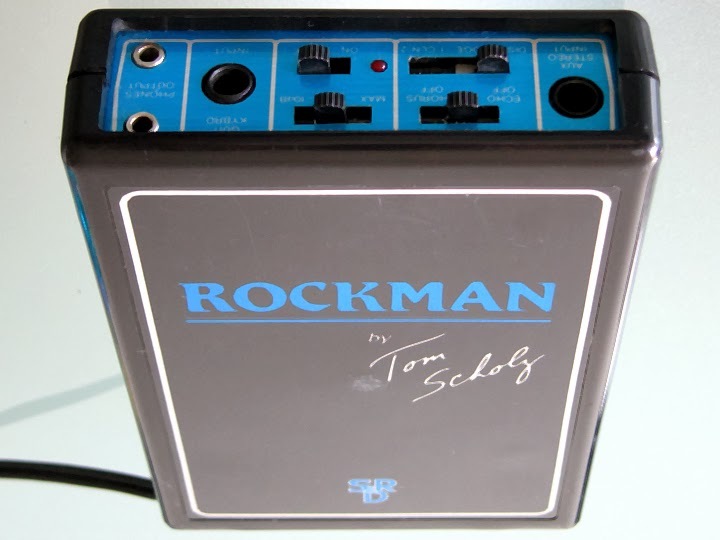 And for many, (real) guitarist Tom Scholz gave them reason to start air guitar-ing. Scholz not only has a distinct sound to his guitar, but is also known for his vigorous solos. He's meticulous, calculated, and most importantly, energetic. He and his band, Boston, made music perfectly suited for stadiums - and of course locked bedrooms. 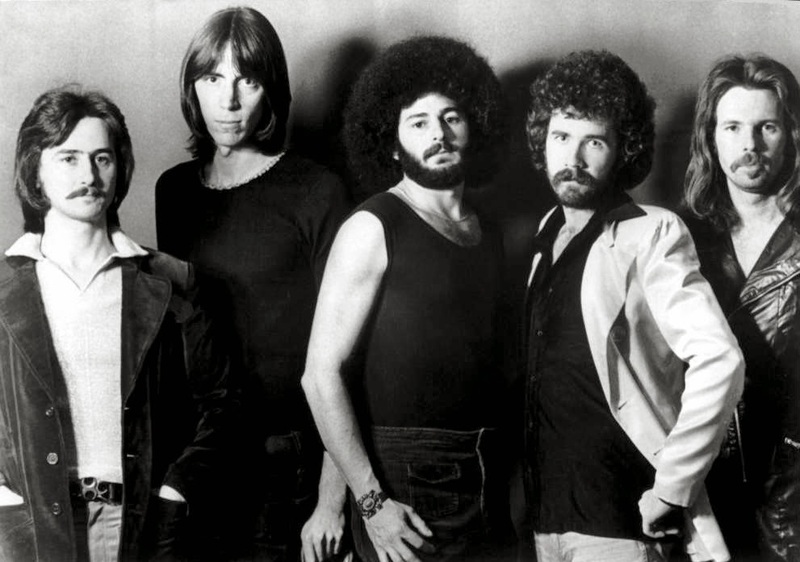 The band Boston was formed in the early 1970s. The original lineup included Barry Goudreau (guitars), Tom Scholz (guitars and multiple instruments), Sib Hashian (drums), Brad Delp (vocals and guitar), and Fran Sheehan (bass), but writing and production credit for their self-titled debut album goes almost entirely to Scholz. The majority of the tracks were recorded in his basement with Scholz playing most of the instruments. "Let Me Take You Home Tonight"
The album has no errors and each track could have easily been released as a single, though the official singles were "Peace of Mind," "Long Time," and their most popular tune "More than a Feeling". The album, and Boston's sound, is known for the mixture of acoustic guitars and Scholz's fuzzy electric guitars. 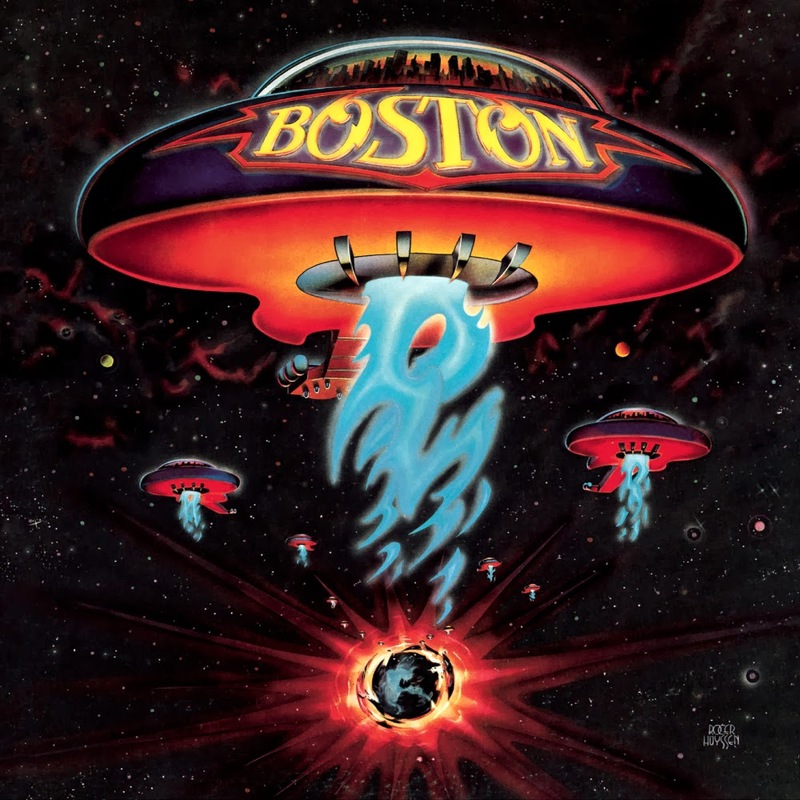 During their heyday, Brad Delp's powerfully strong yet sensitive voice gave Boston a distinctive presence. Delp could belt out a ballad just as well as he could a good ole rock jam, which worked perfectly with their music's blend of acoustic and electric guitars. 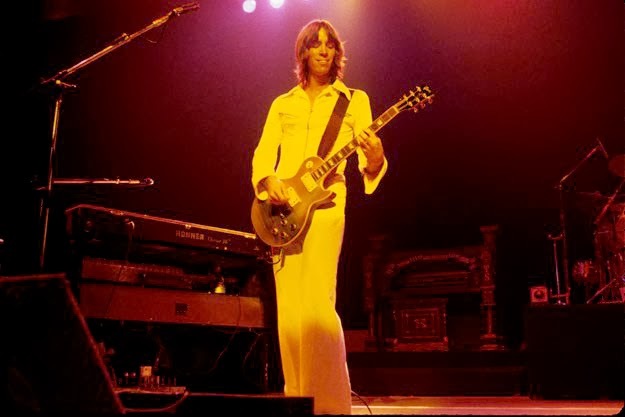 And though early on there was an effort to de-emphasize Tom Scholz as the total mastermind, it was Scholz that ultimately created Boston's sound, direction, and style. Delp, of course, added to that with his incredible vocal skills. For an album this good it's tough to find one track to focus on. So many of the tracks keep your toes tapping and head bopping. The music was crafted in such a masterful manner that even an organ can sound cool. Listen to "Foreplay/Long Time" and think of the skill it took to play an organ solo like that. And, you have to give credit to the drums that help emphasize the track's veracity. "Rock & Roll Band" and "Smokin'" have a standard rock sound with great riffs and Delp vocal range all over the map. "More Than a Feeling" is, of course, one the greatest classic rock songs of all time. Beginning with acoustic guitar, the song comes alive once those electric guitars come bursting out. But for me, the ultimate track has to be "Hitch a Ride". Once again, Scholz begins a song with an acoustic guitar accompanied by Delp's beautiful, pitch perfect vocals. Slowly the electric guitars arrive with rolling drums. After the second verse the organ kicks in and a hint of a guitar solo makes its way into the track. But Scholz waits until one last acoustic moment to bring in his full on solo, ending a track so gorgeously written that it makes it on my top five all time favorite songs. Decades after first discovering Boston, it's tough not to pull out the old air guitar out of its case. With just a little imaginary tuning and raising of the levels on the amp, I'll wave to the crowd with a modest smirk before blowing them away with "my" solo on "Hitch a Ride". 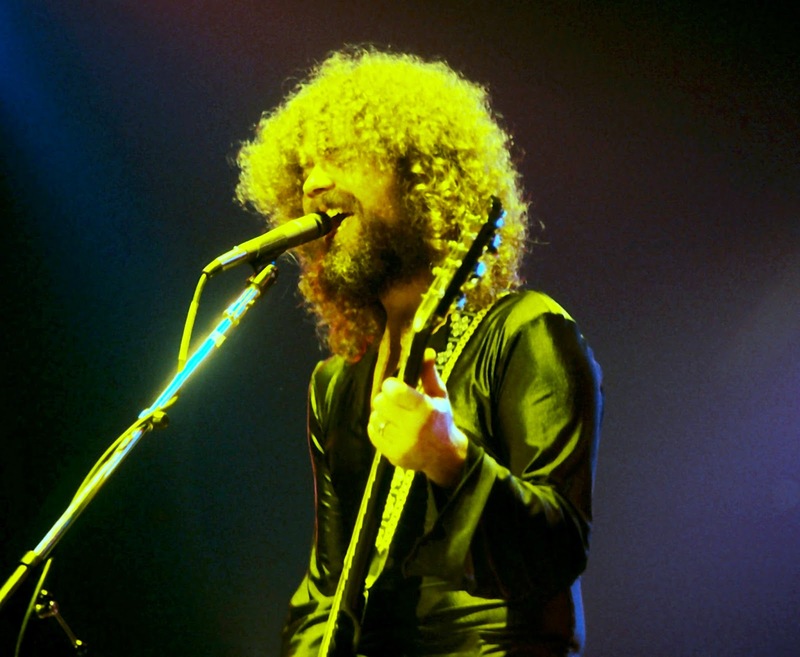 And of course when I sing along, I sound exactly like Brad Delp.